We are thrilled to announce that the judge for our 2nd competition will be Mary Ann McFadden, author of one of Elliott’s favorite ever poetry collections. Mary Ann McFadden, recently returned to the U.S. after 14 years in Mexico, is the author of two books of poetry: Eye of the Blackbird, which won the 1995 Four Way Books Intro Prize in Poetry and was published by Four Way in 1997, and Devil, Dear, published in 2014 by Alice James Books. 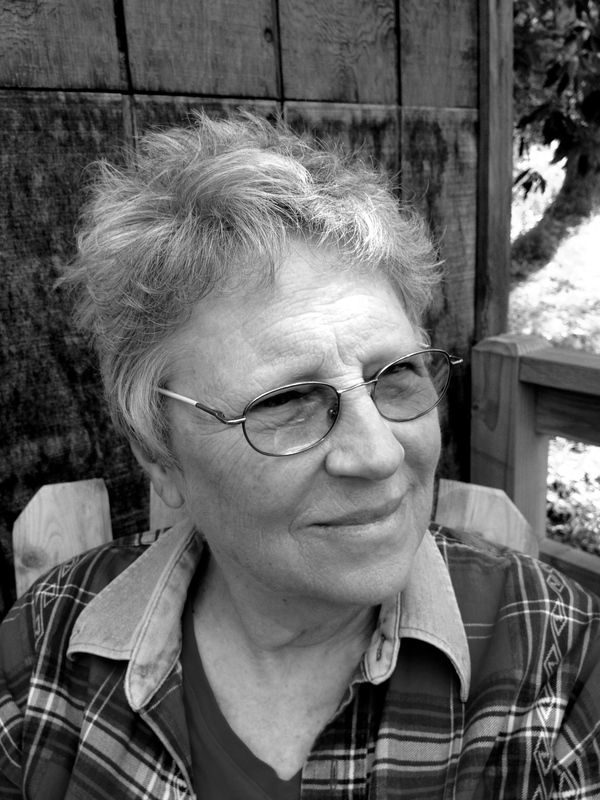 Her poems have appeared in Green Mountains Review, Bloom, Psychology Tomorrow, The Marlboro Review, Southern Poetry Review, The American Voice, Moving Out, and elsewhere. In 2005, several poems were set to music by the composer Gerald Busby and performed at The Carnegie Center, New York City. McFadden taught for ten years at Brooklyn College, CUNY, and gave workshops at The New York City Libraries, and at the Biblioteca in San Miguel de Allende in Mexico. In 2010 McFadden was awarded a MacDowell Fellowship. She currently lives and writes in Riverside, California.